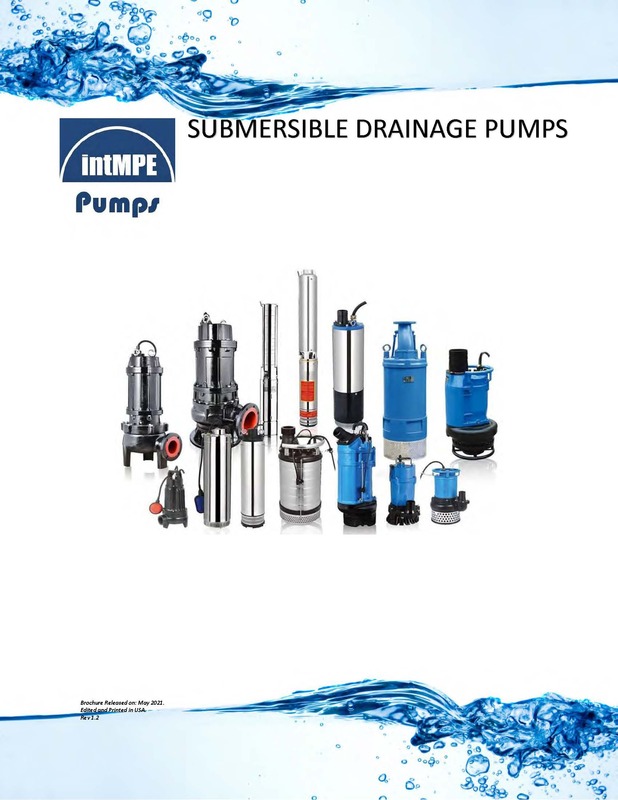 intMPE MINERAL PROCESSING (MP) Slurry Pumps! For more information about MP Slurry Pumps, CLICK HERE! State of the Art, Dry Gland Double Case Pumps that can process slurries up to 70% Solids in the Fluid Stream! 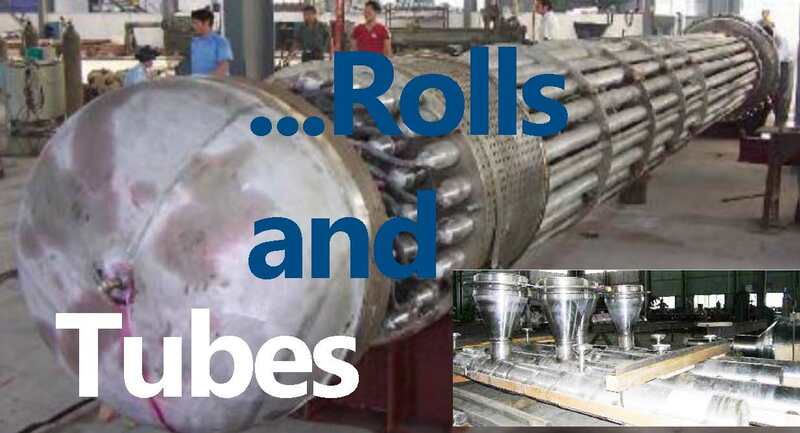 intMPE (MPHE) Centrifugal Cast High Alloy HH & HK Heat Resistant Tube Units for Mineral Processing Serve Major Markets! intMPE Advanced Facilities provides Quality Assurance and Cost Effective Products. intMPE Tubes and Assemblies are offered in materials like; Hastelloy G30, CD4MCU, ASTM A532 High Chrome Family and Proprietary Materials. 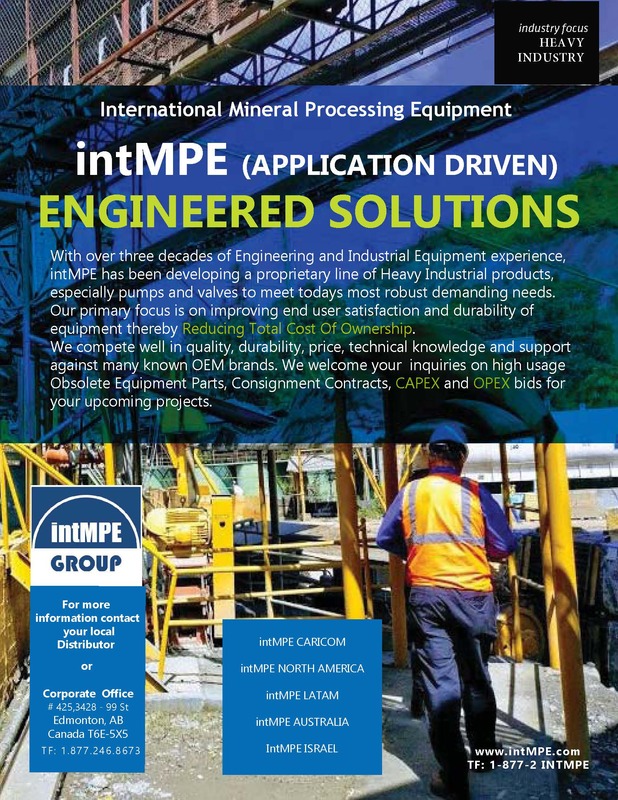 For more information about intMPE MINERAL PROCESSING HEAT EXCHANGERS (MPHE)! CLICK HERE! The intMPE Knife Gate Valves are ANSI ClassC-KGA with replaceable liners in all Elastomers!. 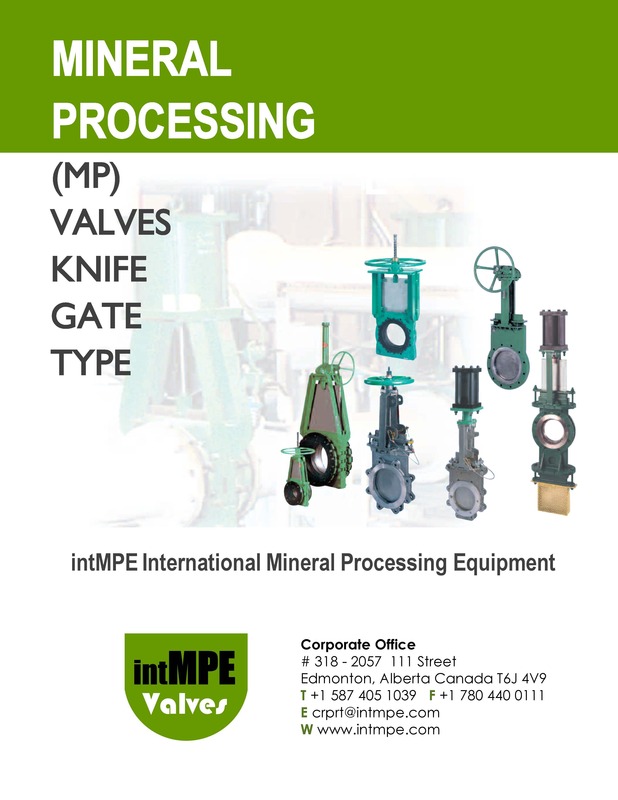 For more information about all intMPE Valves, CLICK HERE!